Yokohama District Court (Yokohama Chiho Saibansho) in Yokohama, Kanagawa Prefecture. 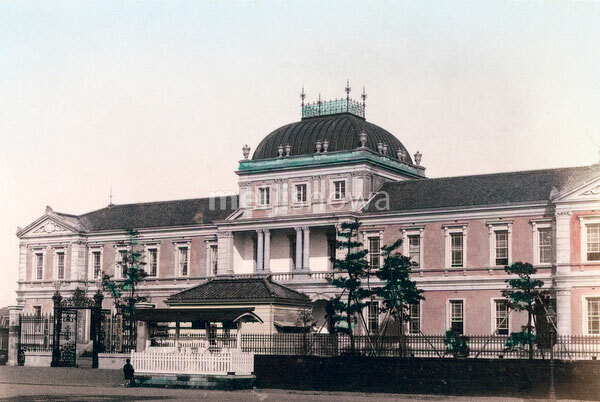 The building was designed by Japanese architect Kingo Tatsuno (辰野金吾, 1854–1919) and completed in 1890 (Meiji 23). It was located on Kitanakadori 5-chome, a location now used for other government buildings. The building was destroyed in the Great Kanto Earthquake in 1923 (Taisho 12), after which the district court moved to its current location.